As part of the Corrib On-shore Pipeline Development, a gas terminal site was constructed at Ballanaboy Bridge. 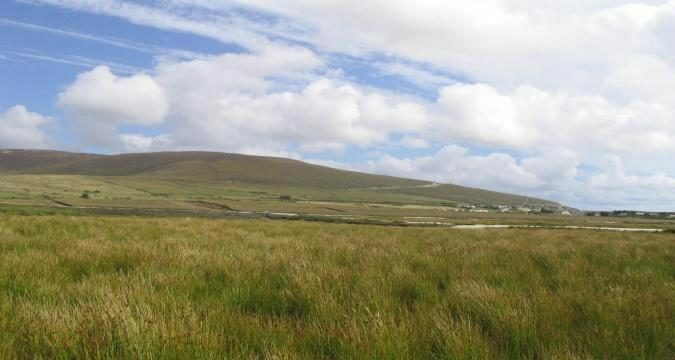 During its construction, approximately 448, 000m3 of peat was excavated, then transported and deposited at the Srahmore Peat Deposition Site during 2005 and 2007. 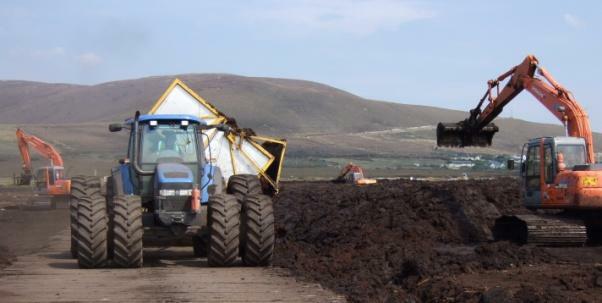 As part of the next stage of the project, the re-routing of the on-shore pipeline required the relocation of up to 75,000m3 of peat to the Srahmore Deposition Site. As part of the Corrib On-shore Pipeline Development, Geoscience Ireland partners acted for Bord na Mona in preparation of and Environmental Impact Statement (EIS) and Waste Licence application for the Srahmore Peat Deposition Site for both stages of this project. This application related to materials exported from the Ballanaboy Bridge Gas Terminal Site.